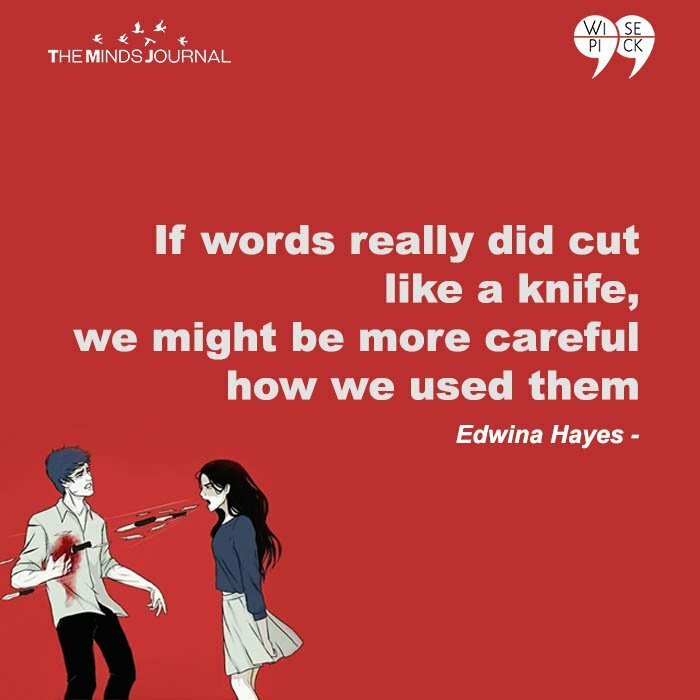 words can be dangerously sharp. 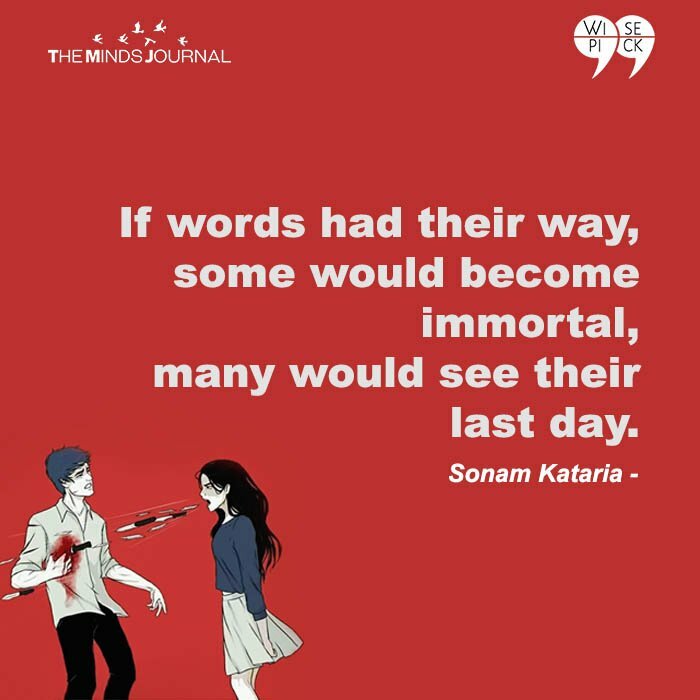 many would see their last day. 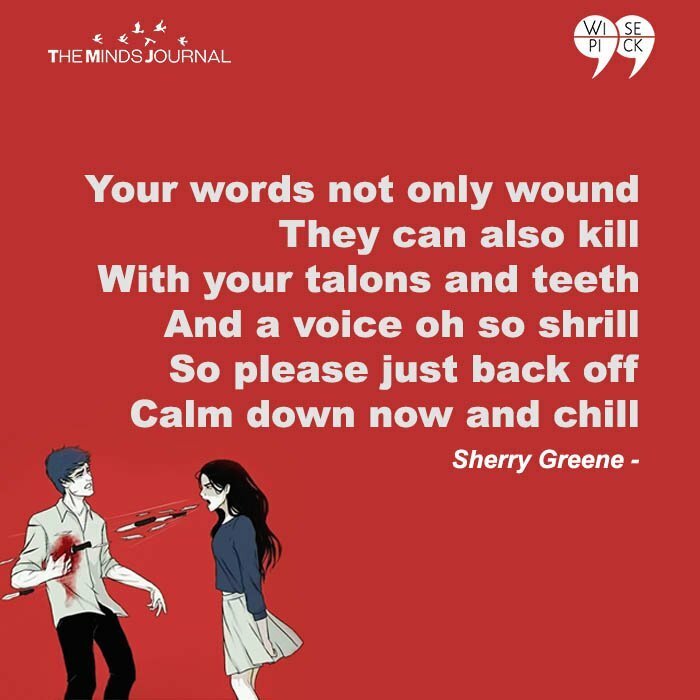 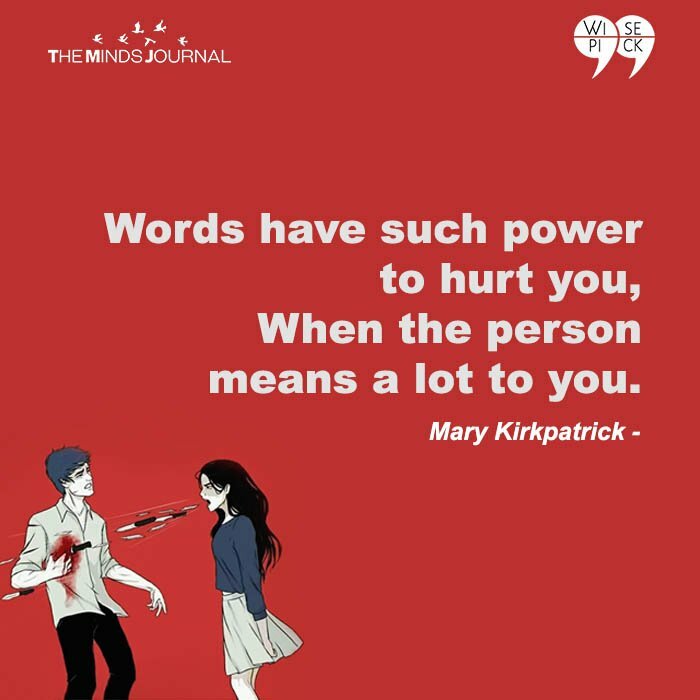 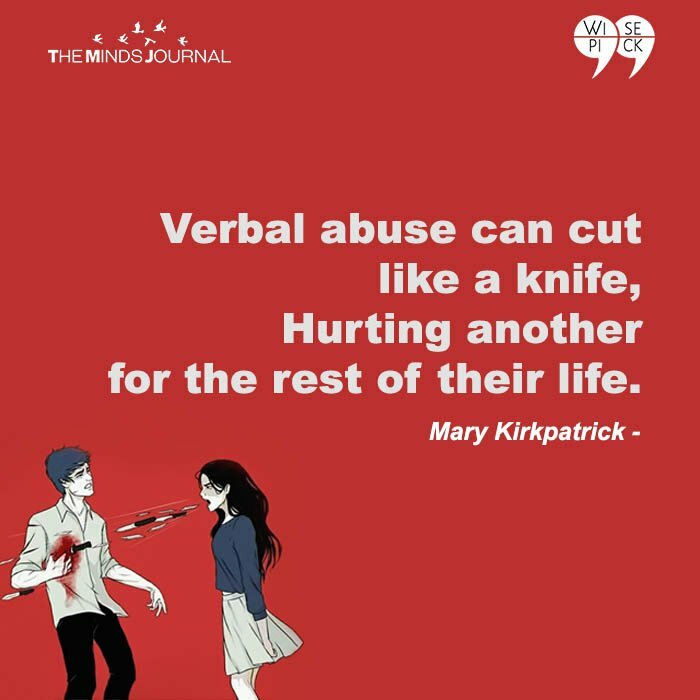 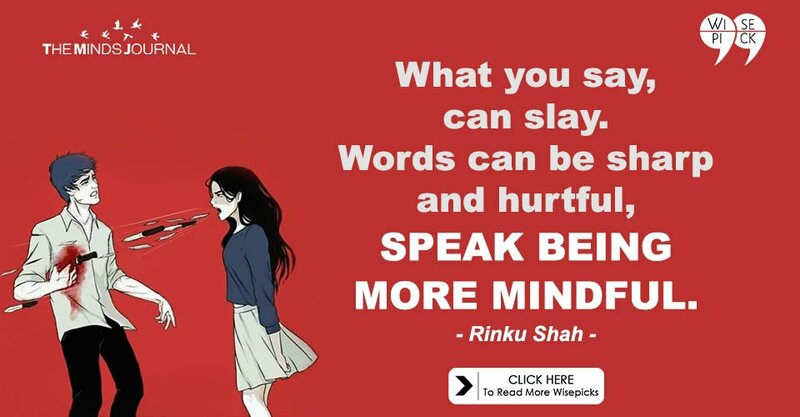 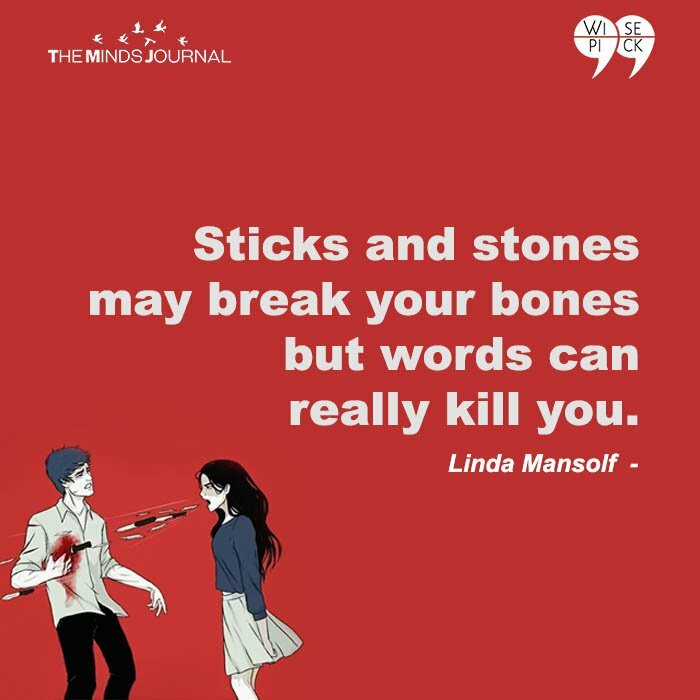 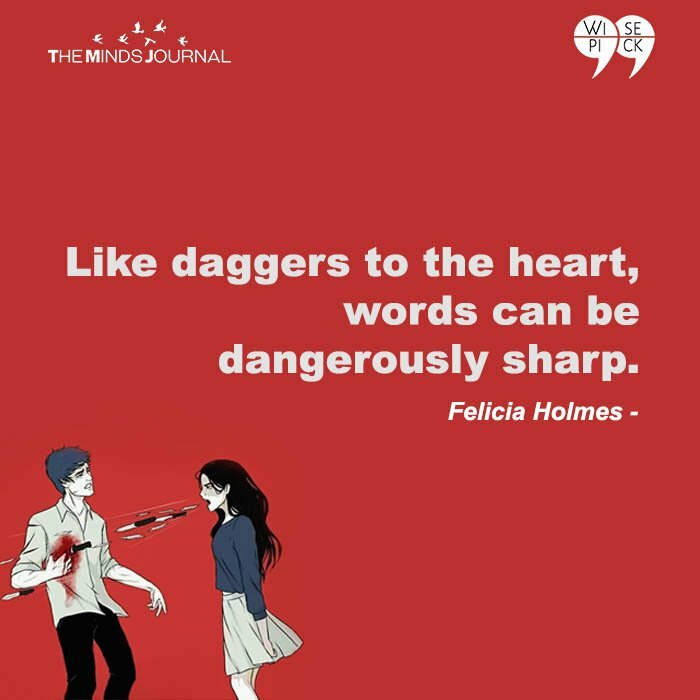 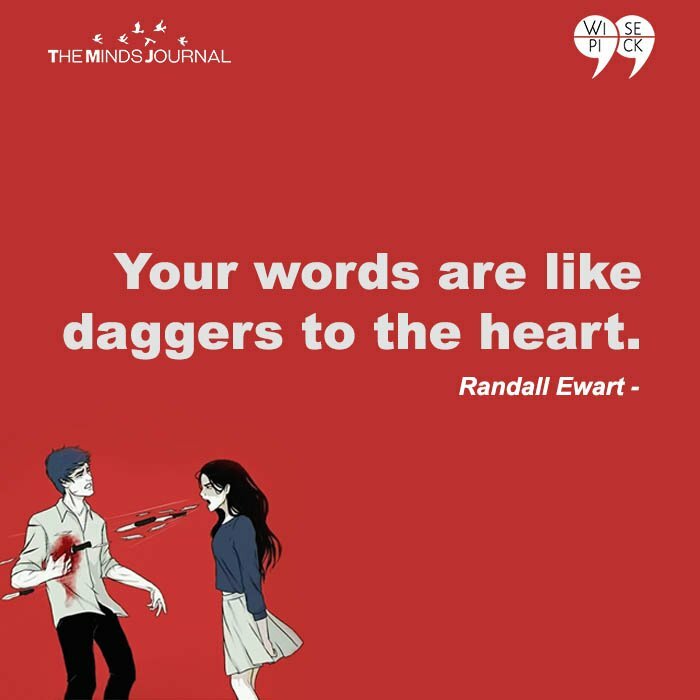 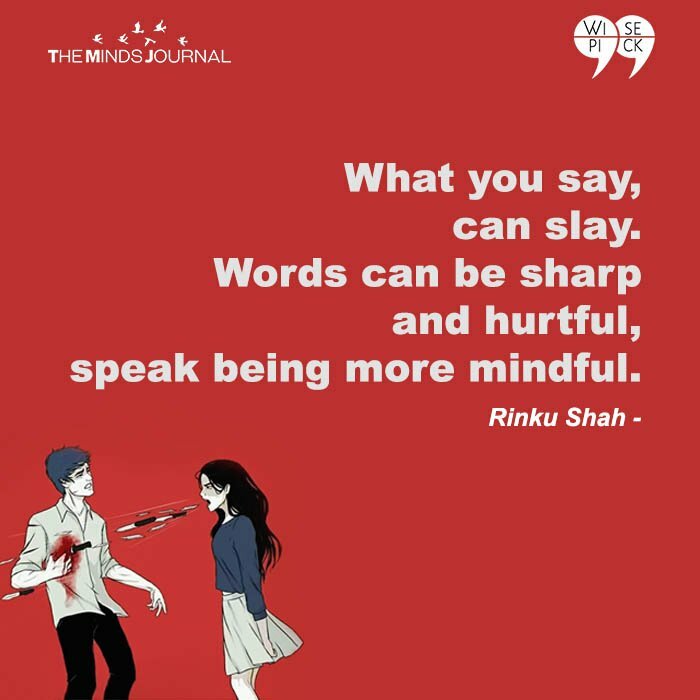 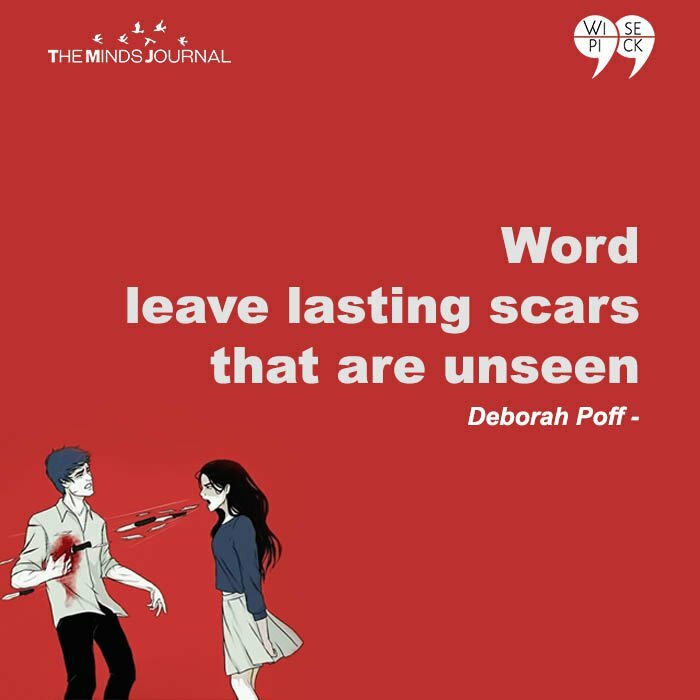 but words can really kill you.